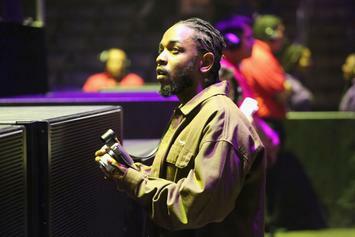 “House shoes have always been part of LA culture"
Kendrick's "House Shoes" dropping 10/14. 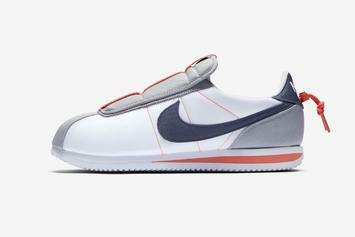 Kendrick's new Cortez collab drops on 10/6. 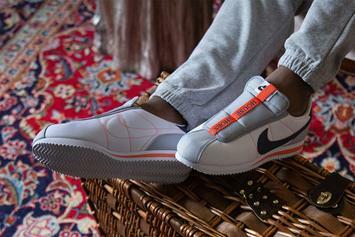 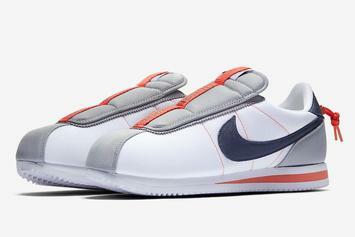 Kung-Fu Kenny x Nike Cortez Basic Slip rumored for 9/22.